Technicians at the Dagas Center use professional diagnostics equipment to identify starter or alternator problems. We are looking for a solution favourable to the customer: after we diagnose the problem, we offer you to restore, repair, or purchase a new mechanism. 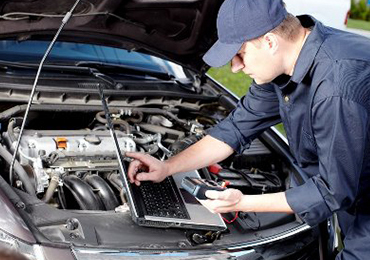 The starter or alternator is repaired by replacing worn or broken parts and testing them on the Test System and simulating the real working conditions of the car. After a check, the repaired unit is covered by a 6-month warranty. During the restoration, the units are dismantled, all details are checked and cleaned. The defective parts are replaced with the new ones, and for the remaining parts factory settings are restored. The restored product is tested until it is recognized as suitable for use. Restored units are covered by 18-month warranty. We sell starters and alternators and their components: for cars, trucks, tractors, agricultural, construction and lifting equipment, motorcycles, boats. 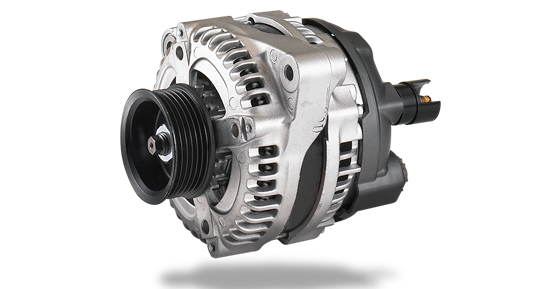 There is a big range of starters and alternators at our warehouse in Kaunas. 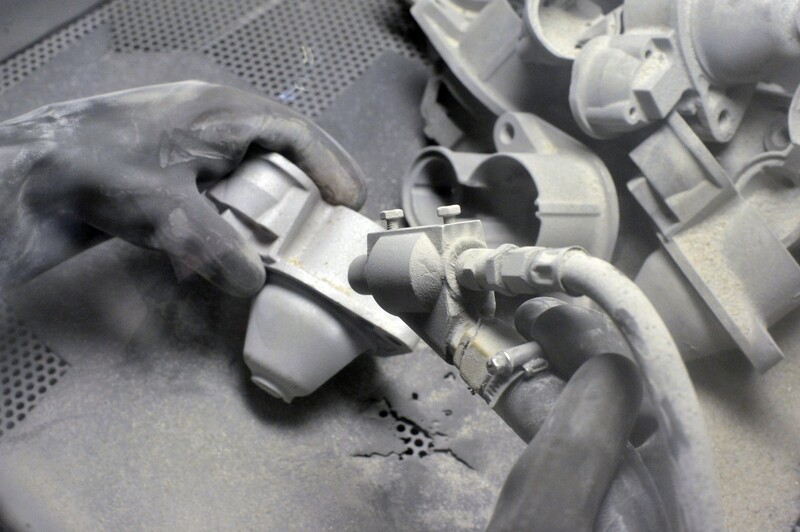 If the necessary auto part is not in stock, we order it from the supplier. 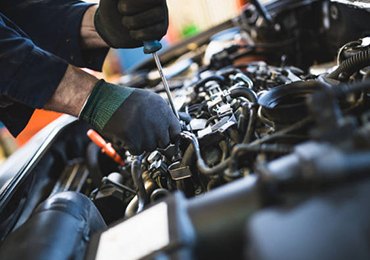 Leave your car in our centre and we will repair the broken starters and alternators. Deliver the dismantled component to our centre in Kaunas and pick up it after repair. If you cannot deliver it yourself, use a courier to send and collect the parts.